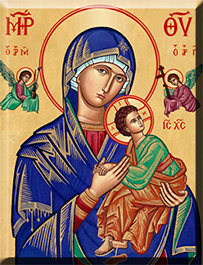 Welcome to the online parish home of Our Lady of Perpetual Help Byzantine Catholic Church. 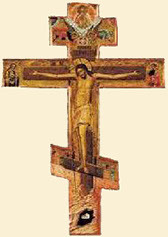 We are a parish of the Byzantine Catholic (Ruthenian) Eparchy of Passaic, NJ, under Bishop Kurt Burnette. 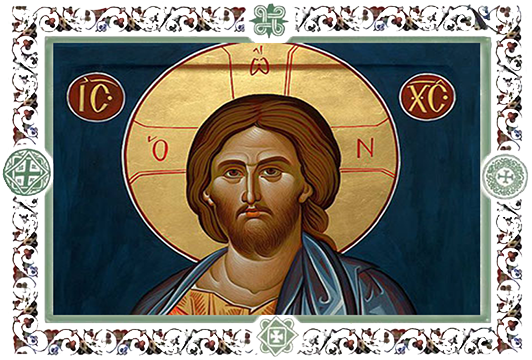 We serve the spiritual needs of all Eastern Catholics in the Hampton Roads, Virginia area. 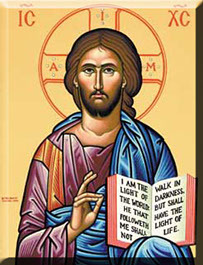 We worship together as a family to follow the example of our Lord and Savior, Jesus Christ. We come together to share, grow and spread the Father's love through our parish and ministry. Everyone is welcome to worship with us at our Liturgical services; we welcome all people into our Church.